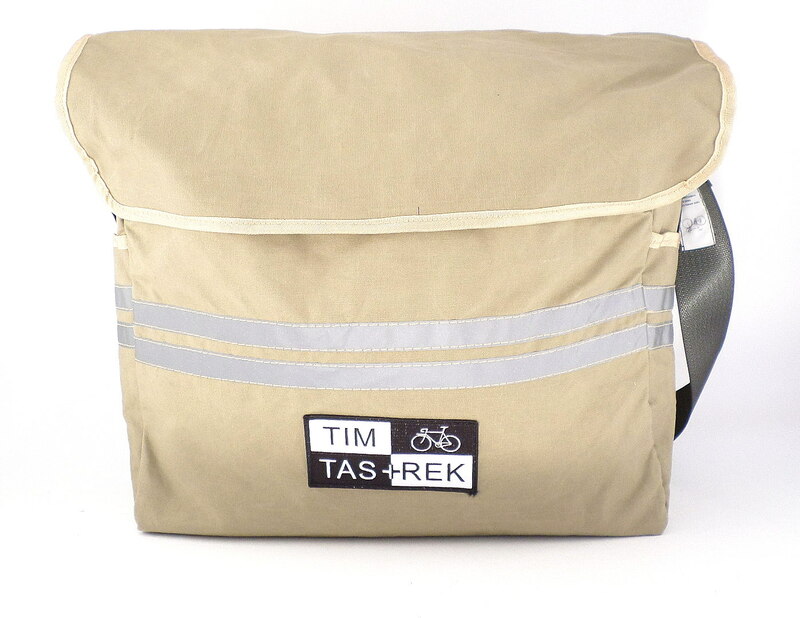 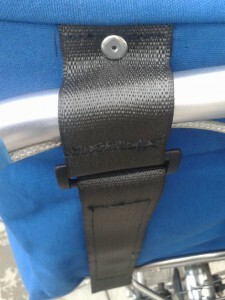 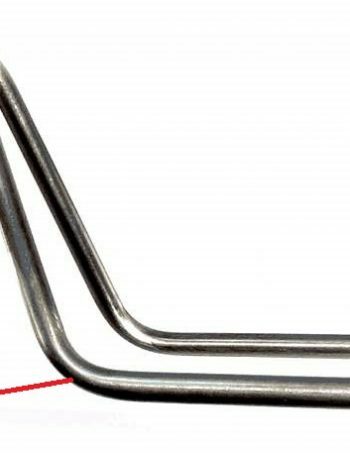 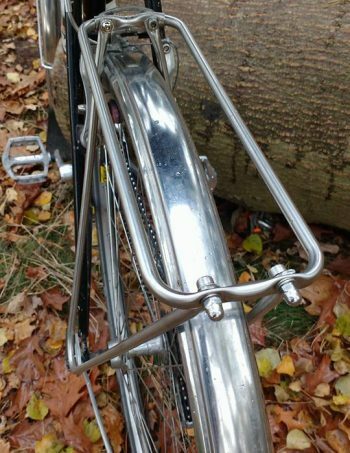 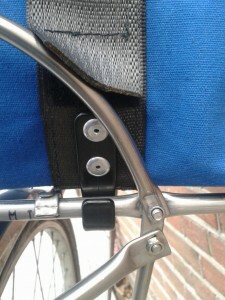 The shoulder bag on the porteur rack. 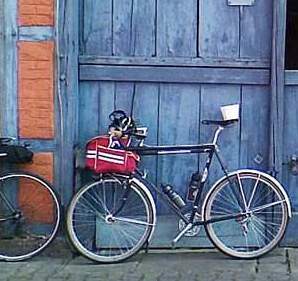 Groceries fit in, sports gear, or ride to the library. 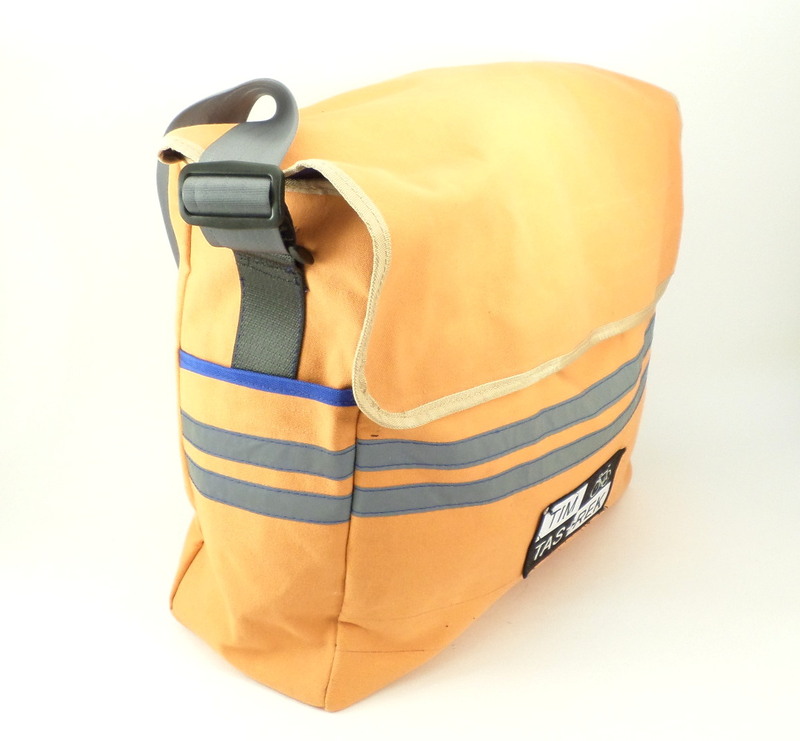 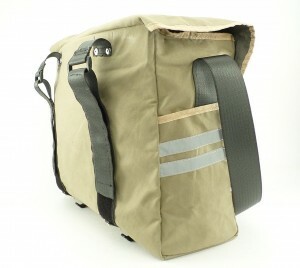 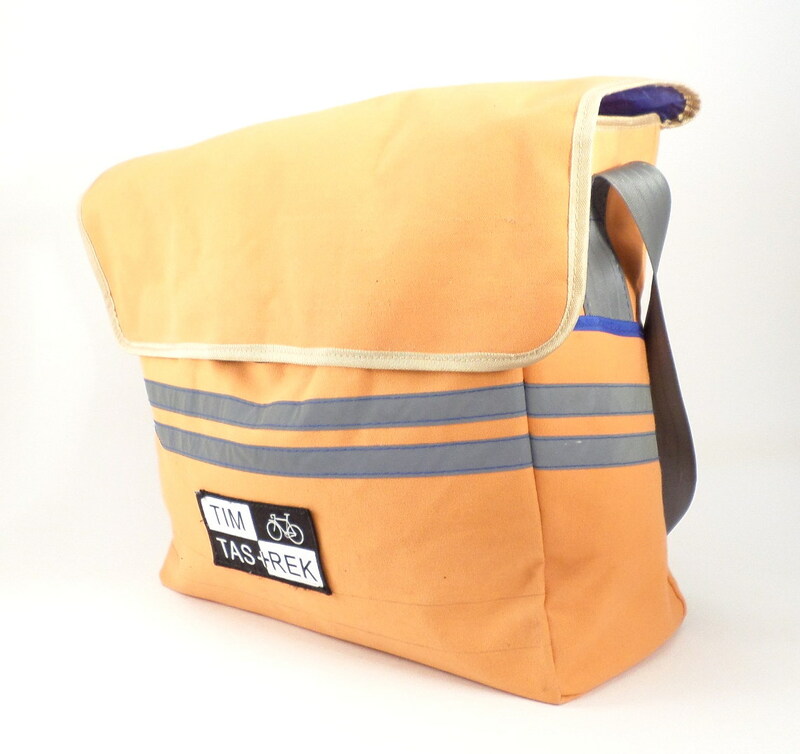 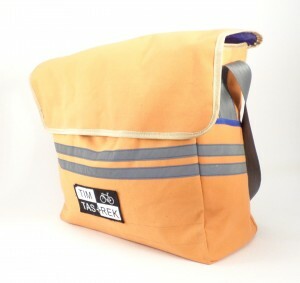 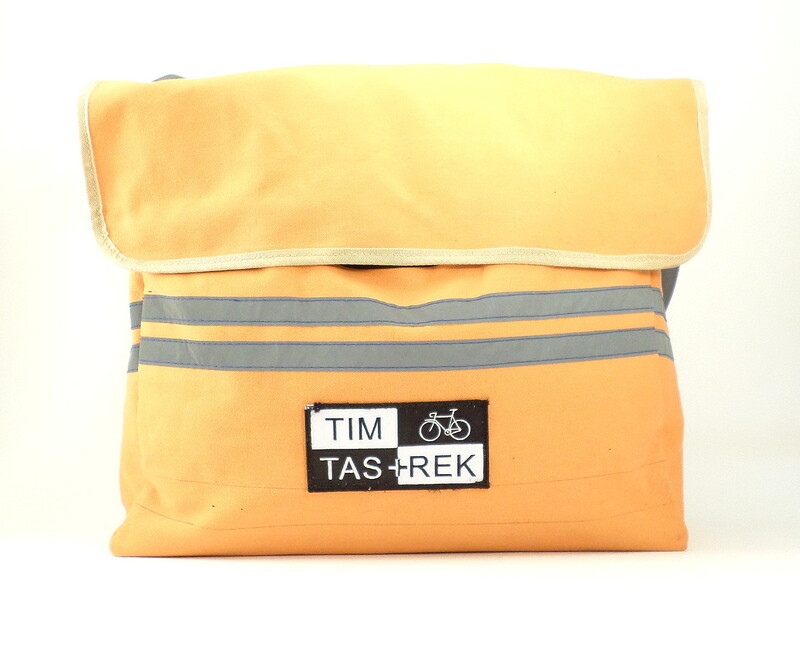 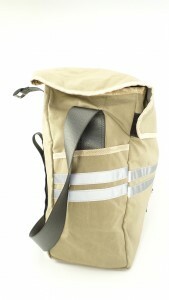 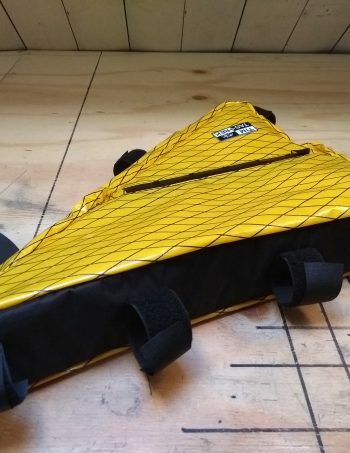 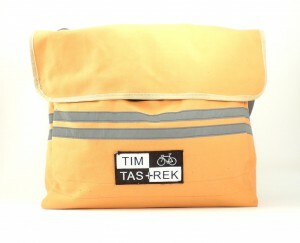 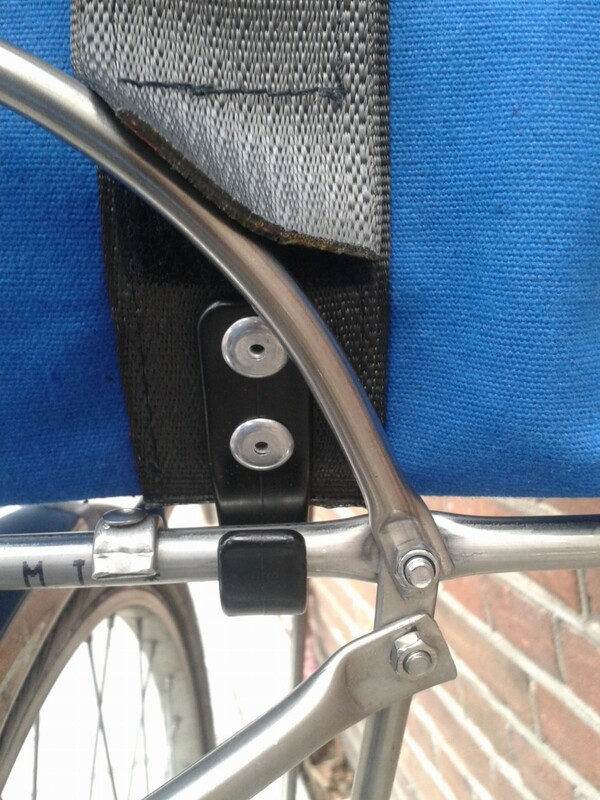 With two small side pockets for lock, spare tubes, bottle, light battery and so on.